The mission of the Whitewater Main Street Festival is to develop the arts as vital part of the community and support our local artists. Funds raised during the event help support scholarships, awards, city wide art improvements and activities involving the arts. Thus enriching our community through the various arts. 2018 marked the last Festival, as the committees needed to fold due to several factors. 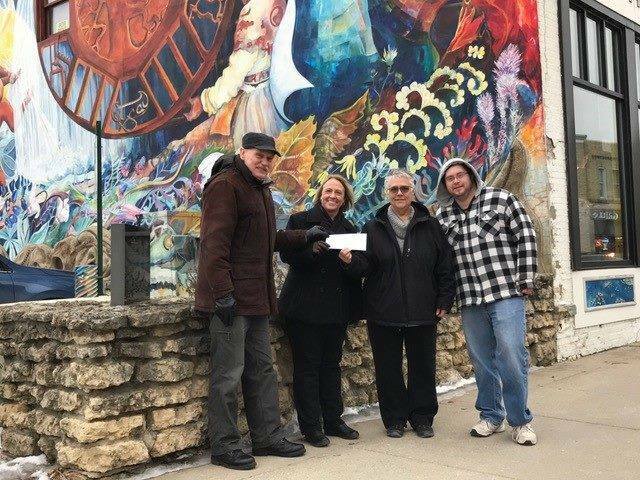 All funds remaining went to a special fund held by the Whitewater Arts Alliance that supports the maintenance of the Prairie Tiller Mural. This year marks the first that the Festival's commitment to giving back to the community. Make sure to come visit the gallery at Studio 84 during the festival to view the next award that will be presented to a high school student for Best of Show in the High School Exhibit. A $50 award was presented to Alexa Patterson at UW-W's Annual Student Art Exhibit. Alexa is a second semester junior at UW-W and is currently pursuing a BFA with an emphasis is graphic design. 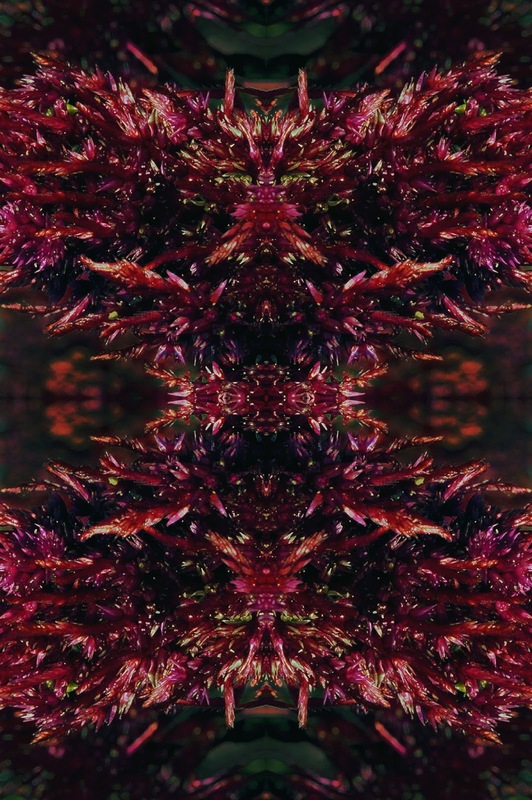 Her photography was selected for an Honorable Mention by juror Sarah Stolte, Director of Gallery 211 at Madison College. Final part of a six-part photo essay about depression and mental illness.